When Metal Gear Solid dropped a few years back, it offered something different. Cinematic gameplay with a deep, involving story that was populated with memorable characters. The game and its sequels easily make a lot of people’s top games list… but for some reason, none of that love that people have for Solid Snake passed on to Metal Gear Solid 2’s protagonist, Raiden. 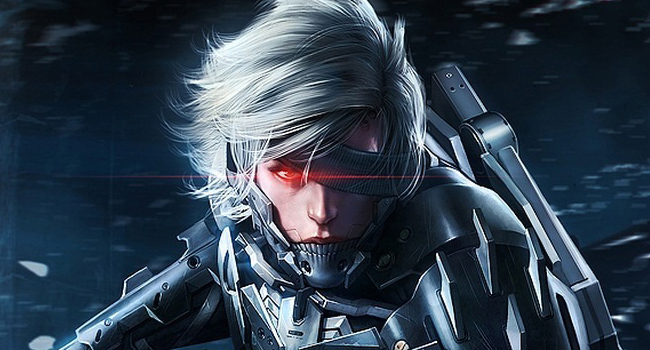 Which is why it’s surprising that Konami is willing to have him headline another Metal Gear game, the oddly titled Metal Gear Rising: Revengeance. To say that Revengeance is a departure from the Metal Gear games we’ve gotten used to, at least based on what’s been shared by Konami so far, is an understatement. Revengeance trades the stealth-based gameplay of its predecessors for a more frenetic, action-driven combat similar to games like Devil May Cry. Raiden’s even getting a whole new look. For those looking forward to the game, and for everyone else willing to give it a chance, you may be happy to know that a demo of Revengeance will be available on Xbox Live and the Playstation network starting Jan. 22, European fans will have to wait a day longer. We’ll know then if the new game is fitting of the Metal Gear name and if Raiden manages to redeem himself. 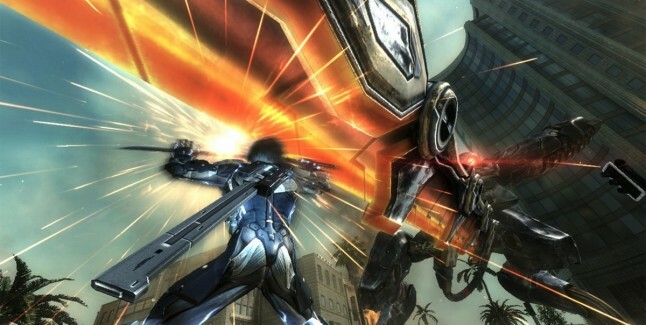 Are you looking forward to Metal Gear Rising: Revengeance? Will you be downloading the demo next week? Share your thoughts in the comments below!